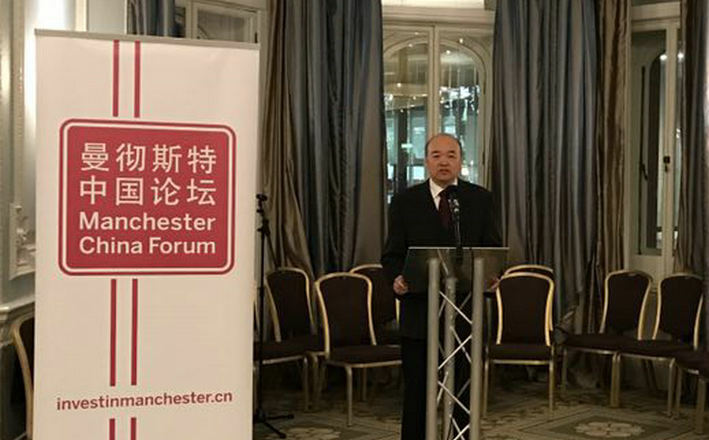 Consul General Dr. Sun Dali attended Manchester China Forum Networking Event upon invitation on Feb. 7, 2017. 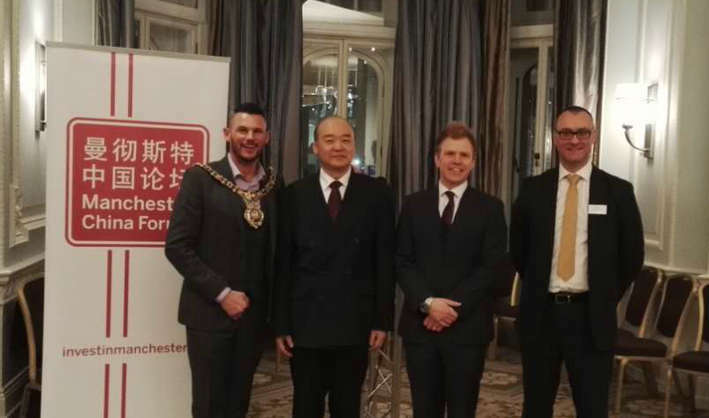 He addressed the event with the Lord Mayor of Manchester Carl Austin-Behan. About 100-strong guests representing local councils, local businesses, universities, and non-governmental organizations participated in the event.